Memories can be triggered by mnemonics. 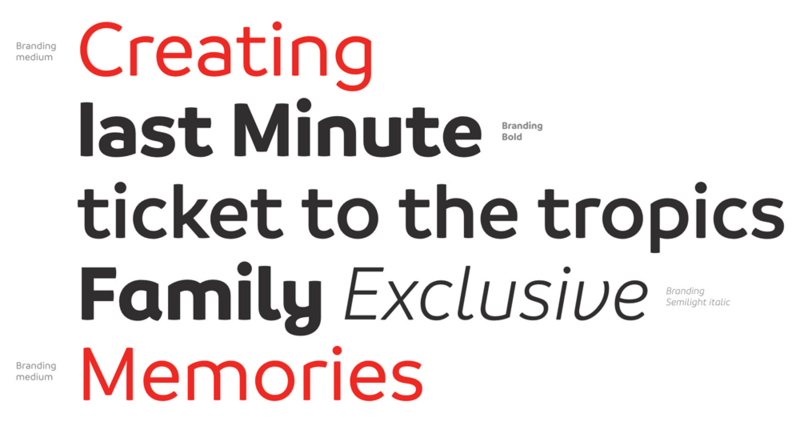 The wish for the brand property was to create a brand expression that evokes sunshine, capturing the moment in a flash. An icon that can be used dynamically and brought to live through animation. We called it the ‘Spark’. The Sunweb spark is the starting point for holiday inspiration, radiating both sun and fun. The spark is the base for the design language of icons and the buttons, unifying the look of the app, blog and website on all platforms. Used in patterns it creates an eye catching vibrant layer that will be used in signage and livery. The old logo looked very cheap and more like a local subway-type sandwich shop. I wouldn’t trust it with my vacation plans either. The new logo has gone to the other end of the spectrum with a much more corporate vibe that maybe takes away from the fun-ness of a travel service. Graphically it’s better for sure but not exactly exciting. The wordmark is fine but there is something strange about the last letter of the name, the “b”, being the most distinct; like it’s placing emphasis on the wrong place. The “S” with the sunburst is kinda cute and begins to convey the idea of vacation but it’s almost as fun as, like, the CEO of a company at the beach wearing khaki shorts, a polo, and loafers while trying to socialize with the employees in a game of beach volleyball where they let him win. But I digress from my creative writing exercise… Overall, it’s an improvement but it lacks some actual personality or engaging point of view. (Est. 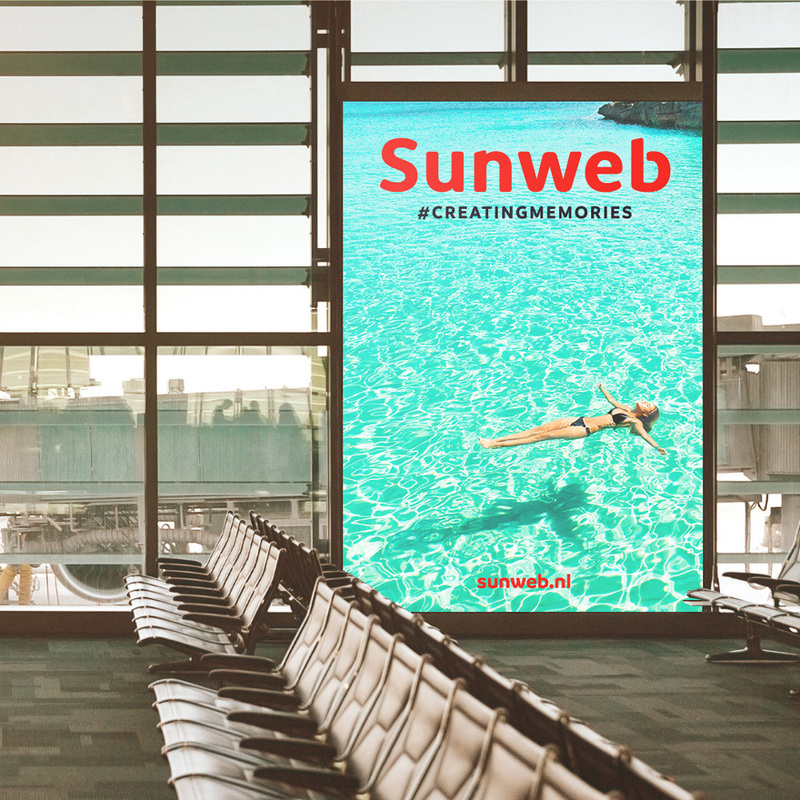 2000) \"Sunweb is Sundio Group's flagship brand which has been operating successfully as a pure online player for package holidays towards sun, wintersport and self-drive destinations. Whether you are looking for an all-inclusive family holiday or a secret getaway in a remote location, Sunweb has various choices to suit all needs. It also offers a range of different transportation options, including flights and self drive packages. 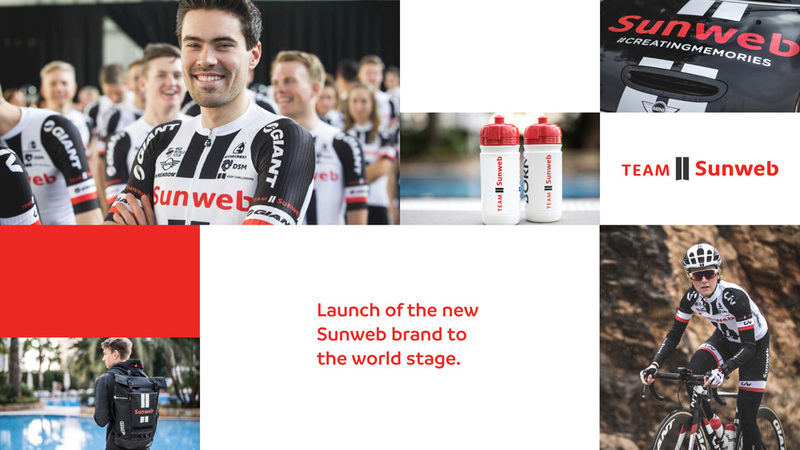 Sunweb has succeeded in creating unique holiday experiences, year after year. This is achieved through a primary focus on innovation and by adapting the packages to the needs of the clients.\"